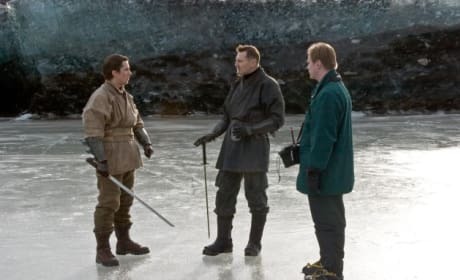 A set photo of Liam Neeson and Christian Bale on the set of Batman Begins. That's director Christopher Nolan offering notes. 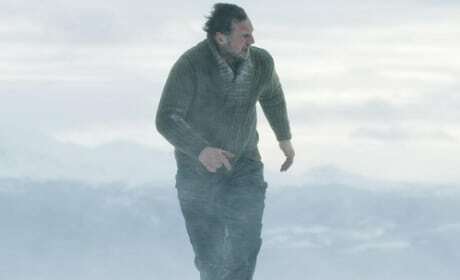 Liam Neeson stars in Taken 2. The film is out October 5. 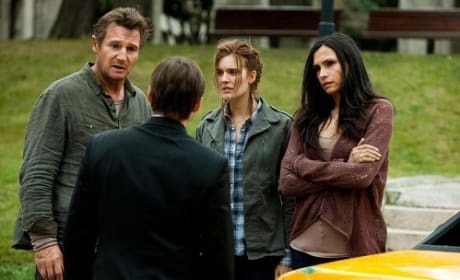 Liam Neeson, Famke Janssen and Maggie Grace in Taken 2. The film lands October 5. Liam Neeson is joined by Christian Bale in Batman Begins. 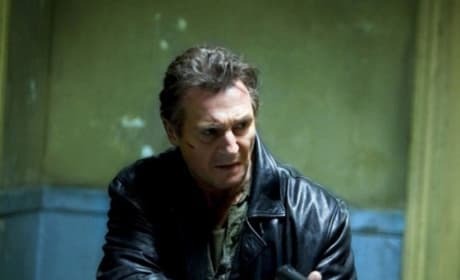 Neeson has been dodging rumors that he is in The Dark Knight Rises. 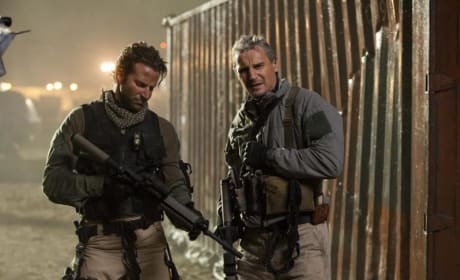 The Grey stars Liam Neeson. 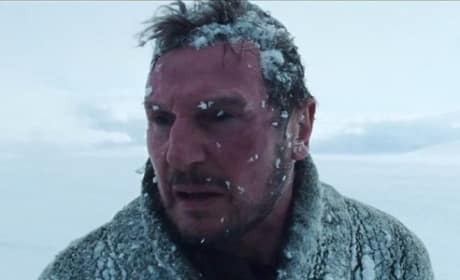 Neeson is a man who survives a plane crash, only to find he's landed in the middle of a rabid grey wolf pack. 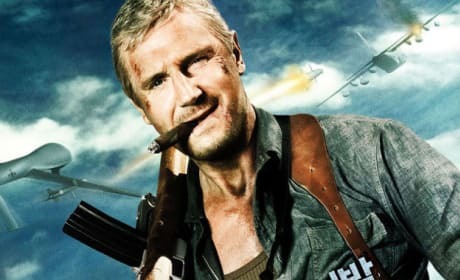 Famke Janssen and Liam Neeson star in Taken 2. The film lands October 5. 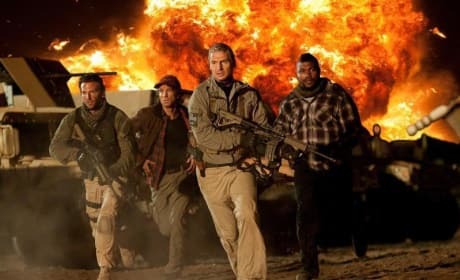 The A-Team runs from an explosion. 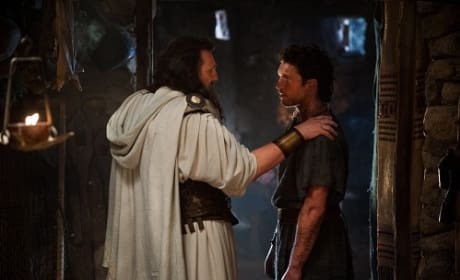 Liam Neeson and Sam Worthington star in Wrath of the Titans. Both reprise their roles from Clash of the Titans. 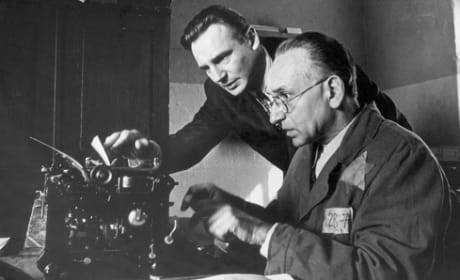 Liam Neeson stars in the Oscar winning Schlinder's List. The film is Neeson's best of his career.